Genius Sports aims to become the world’s leading sports technology and data services provider. The group works in partnership with sport to provide a full service solution for the commercialisation and development of sports IP through media and betting verticals. The commercial team of Genius Sports is tasked with acquiring sports data rights for betting and media, in exchange for a mix of cash, technology and VIK. Genius Sports currently has an impressive portfolio of exclusive data deals with rights holders and agencies and this stable of rights is set to grow considerably in the short to medium term. Reporting to the Head of Commercial Partnerships LATAM, this is an exciting role which will contribute significantly to the aggressive company growth aspirations of the Board and Executive Team. 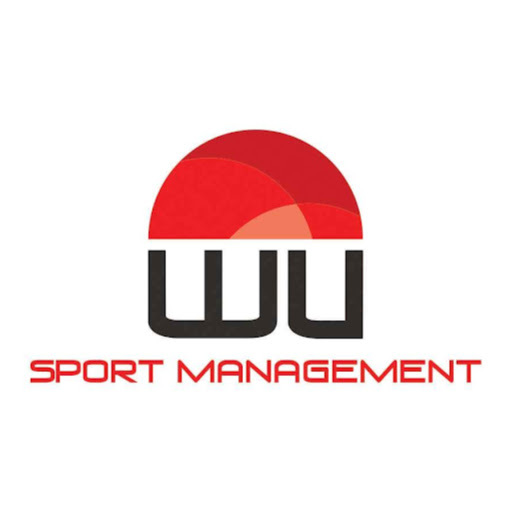 In what is a challenging regional opportunity, the successful candidate will be tasked with supporting the establishment and rapid growth of the organisation’s sport facing commercial team in Asia as well as assisting the media and betting divisions of the business to grow presence and sales in the region where required. Join the commercial team in LATAM, with the overall high level objective of acquiring access and rights to targeted approved sports/events (games/matches) Genius Sports in the designated country/region. Rapidly grow brand awareness and relevant industry awareness throughout the region. Responsibility for a sub-set of the revenue and event/rights acquisitions budget for Genius Sports in Europe. To identify, strategize and drive up-sell opportunities against key accounts/sports. Regional and inter-continental travel to attend client and internal meetings, trade events and conferences etc. – up to 40% expected. Significant stakeholder management experience in a complex matrix environment. Taking a true partnership approach to working with sport, we distribute official data for organizations such as La Liga, the ATP and WTA. Genius Sports’ commitment to sport goes beyond delivering profitable and technical solutions for our partners. We understand that the protection, integrity and successful commercialization of sports data is fundamental to the continued success of the industry. Its future requires those who run sports and those who utilize the data to work closely together, therefore ensuring sport is protected and opportunities are maximized.